The Canyon Swimming Pool is aptly named because it also is truly impressive! It features an 8" resin top seat, two-toned resin uprights with unique interlocking two piece caps, and a color coordinated Gray Rock wall design. 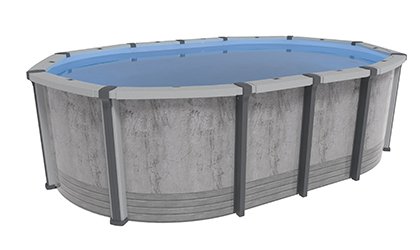 This pool is beautifully engineered, looks great and will provide a lifetime of maintenance free enjoyment for you and your family. 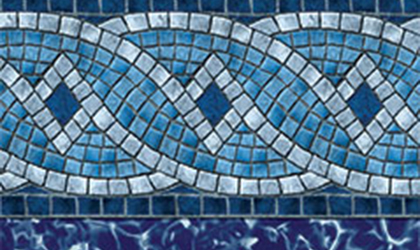 Every Canyon Pool is produced in North America and features a Vinyl Works deluxe pool liner, also manufactured in North America. Located in Baraga County, Michigan along the Sturgeon River flows the impressive and easy to visit Canyon Falls. Canyon Falls drops into a gorge that is quite interesting. The rock has broken along straight line faults, resulting in a very boxy canyon. Maintenance Free For A Lifetime! Rust-free, Corrosions-free resin design ensures years of worry free enjoyment. 8" Scratch Resident Resin Top Rails, 7" Two-toned resin uprights, Resin joint plates and foot covers as well as Injected Resin bottom track with integrated lock system means no peeling or marred paint where ugly rust can form. 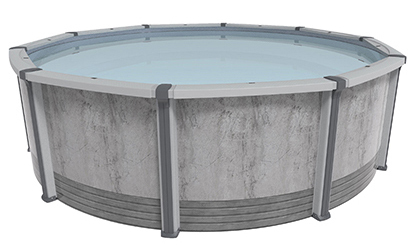 Large 8" Resin Top Ledge stays cooler in the hot sunlight than Steel Above Ground Pools. 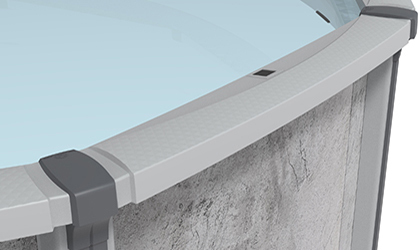 The Resin Top Ledge is also Scratch Resistant. 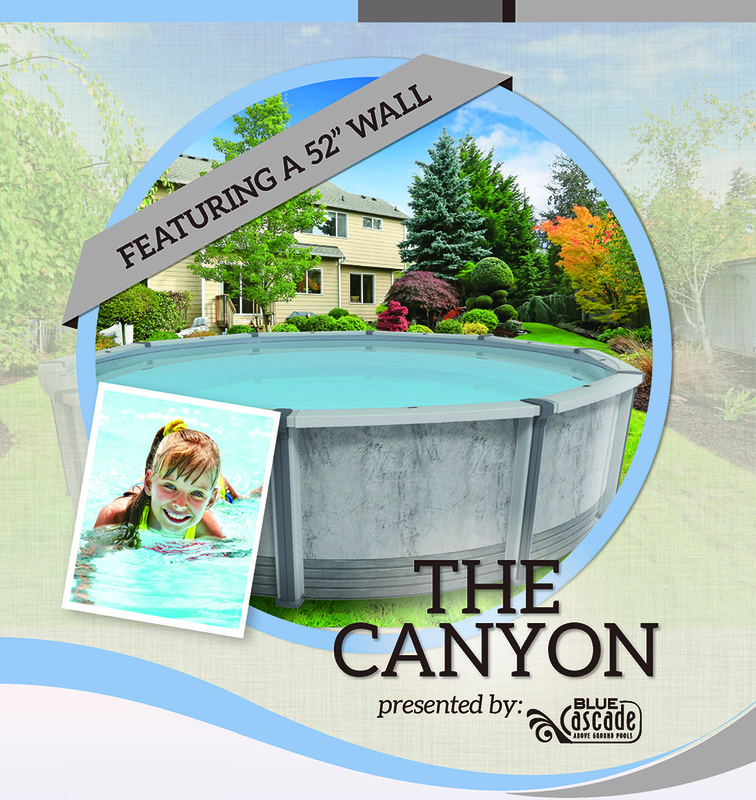 No unsightly flat or straight spots on the Canyon Resin Above-Ground Pool. Get a true radius, esthetically pleasing look.